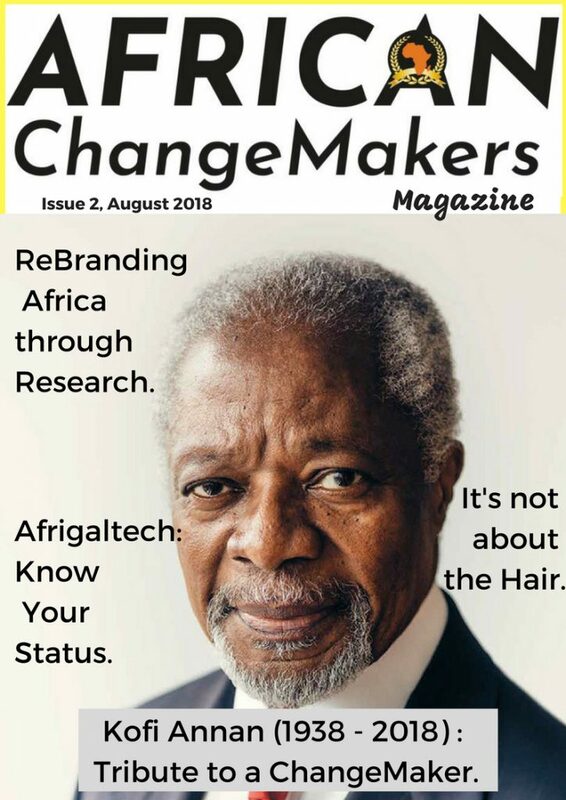 African ChangeMakers Magazine (#ACMagazine) is an online digital publication amplifying African leadership, ingenuity and social innovations in communities, their impact both local and global. #ACMagazine is a catalyst for empowerment and change, amplifying everything about African people, the continent, culture, economy and changing the narrative of Africa stories to the world. #ACMagazine quarterly magazine is published in May, August, November, February. Subscribe for FREE Upcoming African ChangeMakers Magazine Below.